Periotherapy toothpaste is a unique clinical strength tooth paste designed specifically to repair bleeding gums and stop the associated bad breath instantly. 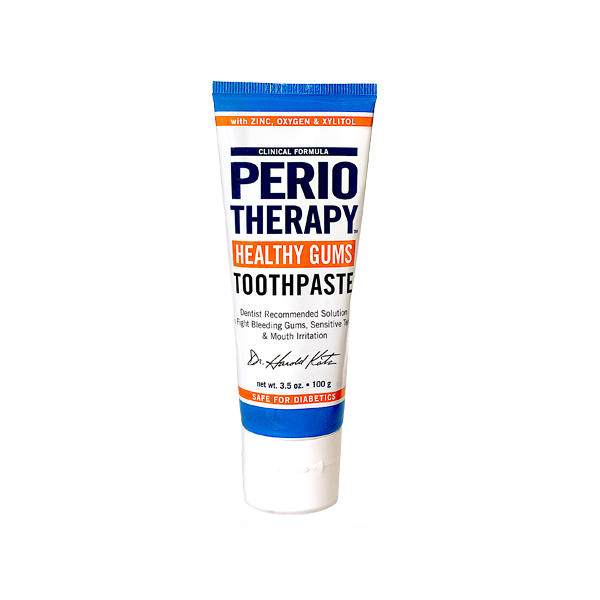 Periotherapy tooth paste helps to repair bleeding gums and return your gums to health. Bad breath as a result of blood in the mouth is one of the major causes of bad breath. Blood is high in proetins and the anaerobic bacteria that cause bad breath feed on the protein particles in the blood, giving off a sulfur compound we experience as bad breath. Return your gums to a healthy pink with no bleeding. 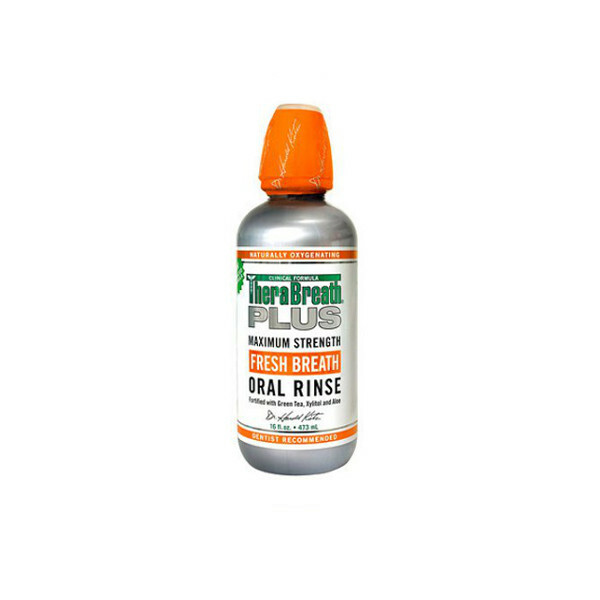 Best used with Periotherapy oral rinse. Place a small amount of the periotherapy toothpaste on a dry, soft toothbrush and brush thoroughly for 90 seconds, making sure that you brush the inside of your cheeks and roof of your mouth as well. Use twice a day in the morning and evening. 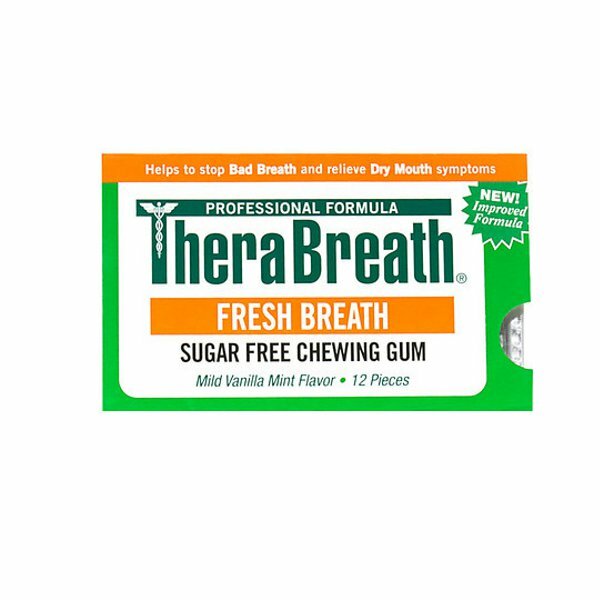 The powerful formula oxygenates your mouth and provides your gums with the building blocks to return them to health. Periotherapy is designed for eradicating the anaerobic bacteria that cause bad breath and provide the fluoride needed for strong, healthy teeth and gums. 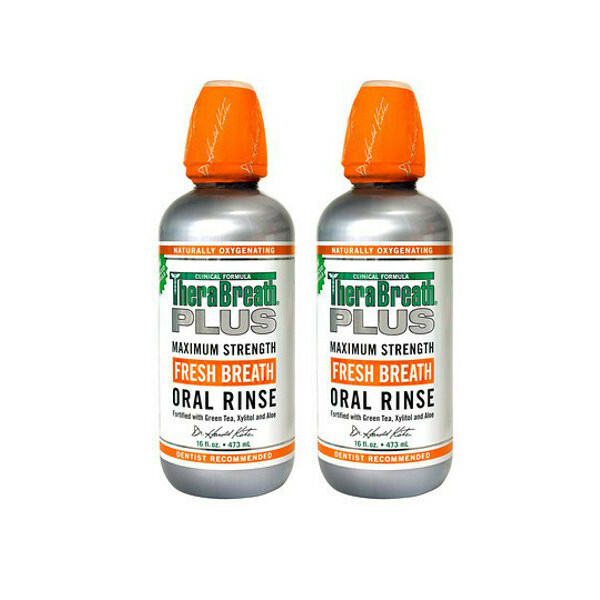 Use in conjunction with Periotherapy oral rinse for total confidence.